Complete your look with effortless functionality with the Quentin Long Leather Wallet by DRY&CO which features Italian Century Leather. 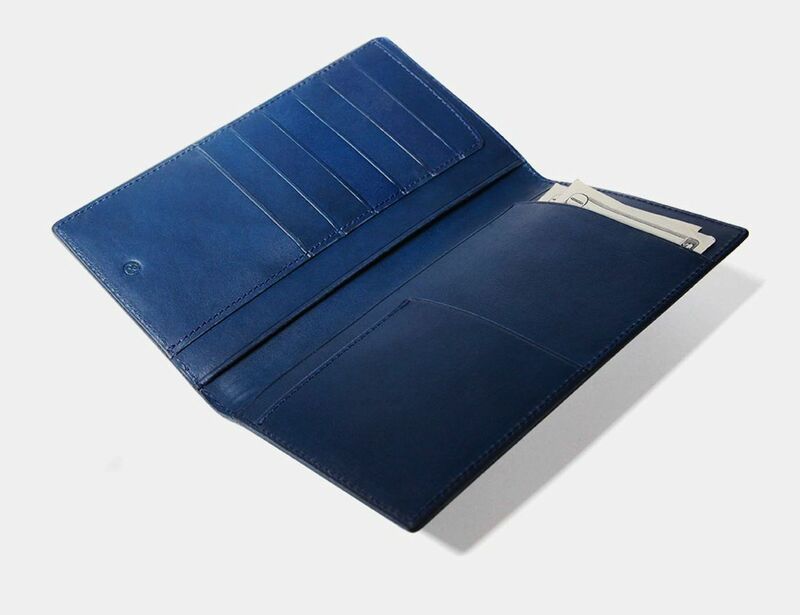 Complete your look with effortless functionality with the Quentin Long Leather Wallet by DRY&CO. 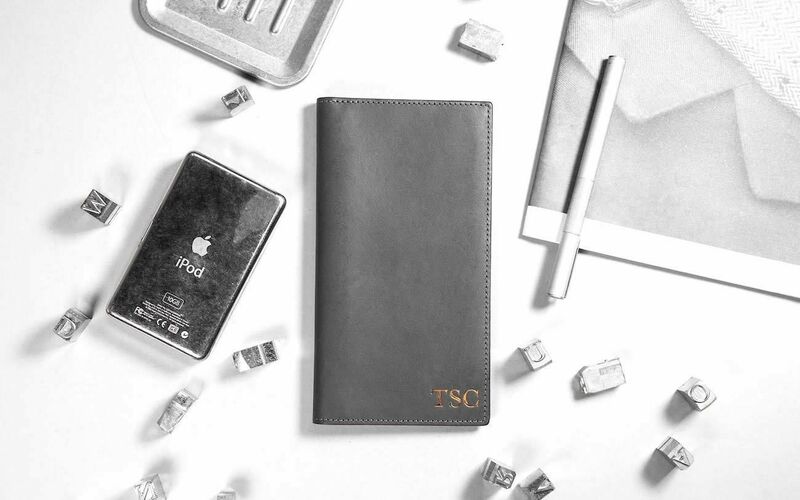 Featuring Italian Century Leather, this wallet is entirely handmade to ensure the highest quality. 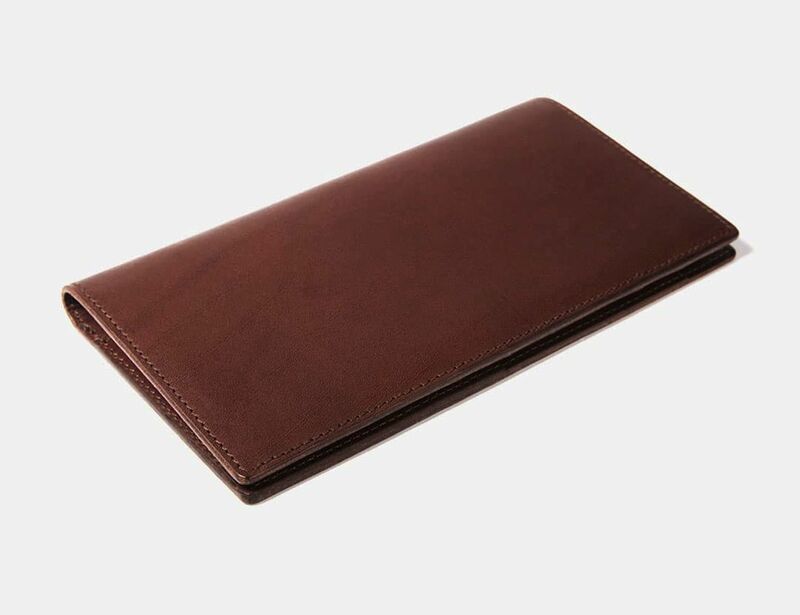 When not in use, the Quentin Long Wallet measures a sleek 97mm by 172mm. Inside, the left features 7 card slots. 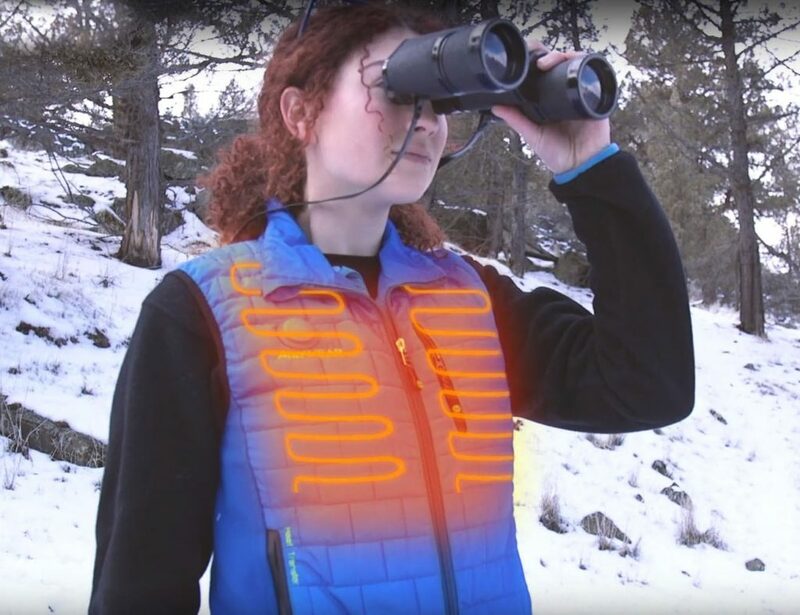 On the right are three pockets for your bills. 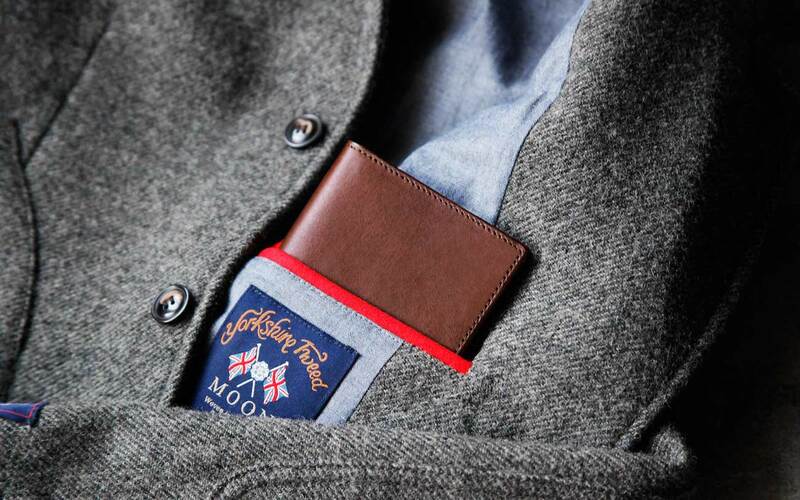 In total, the Quentin Long Wallet has space for up to 18 of your credit cards, ID, business cards, and more. 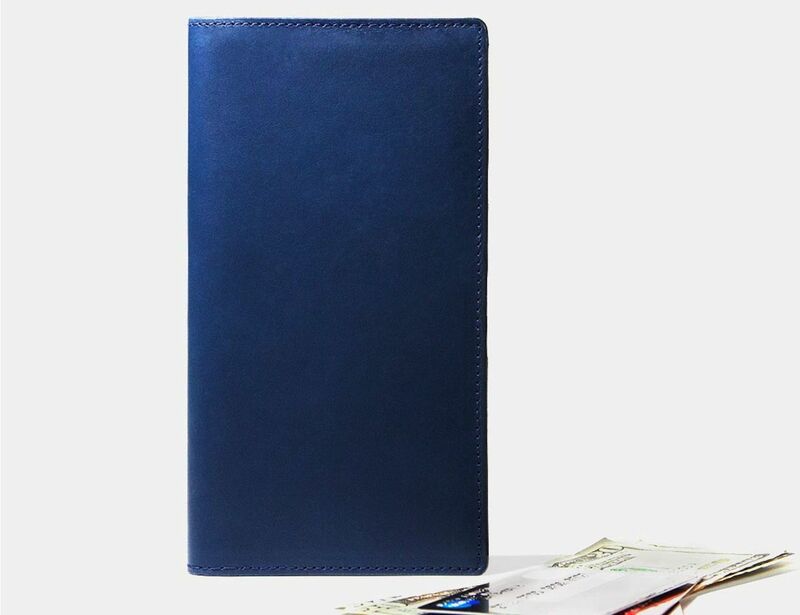 Even with all of this storage space, the Quentin Long Wallet remains completely sleek to slide in and out of your wallet or bag. It comes in grey, marine, and oak and is complete with burnished edges. In addition, you have the option of free monogramming for up to three letters.